Discover a wealth of information about ballet and how to enjoy all the benefits of this classical dance discipline while avoiding as far as possible any dance-related injury or strain that may occur. We all know what this type of dance is and what it means to the dancers that perform at all levels from the top of the field to the beginners practising at the bar. So really, it's the intricacies and strategies involved in the many sub-disciplines that create their own set of interests and curiosities within this magical art form. Whether you're watching a royal performance at the very top of the league or enjoying the exertions and frustrations of youngsters taking their first elementary steps in their journey to that exalted high place, there is a magical kind of satisfaction to be experienced. Audiences and performers combine to produce an almost symbiotic relationship that emits an energy form that is not experienced anywhere else. From the complete beginner right through to the experienced and much performed expert dancer, there is much to learn about and understand to enable a person interested in this art form to enjoy a full appreciation of what they are witnessing and experiencing. 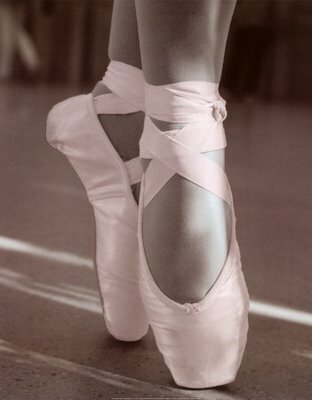 So let's take that experience and see where it leads us through the meandering pathway that is the magic of ballet!